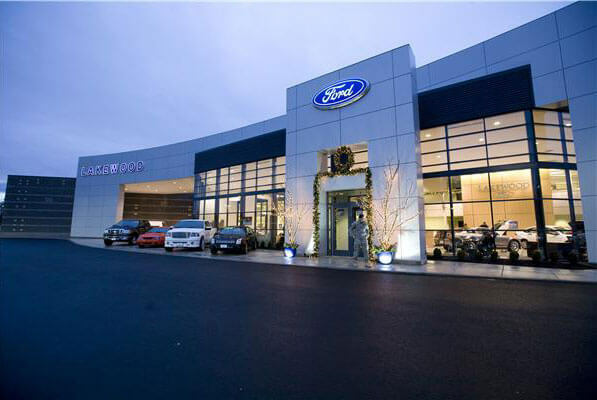 In 2013, Ford announced the “Ford Facility Assistance Program” (FFAP)—a program to establish a unified architectural look and feel across its network of more than 3,500 dealerships. Right away more than 1,000 dealers signed up for the program, eager to experience the benefits of new branded elements for their locations. 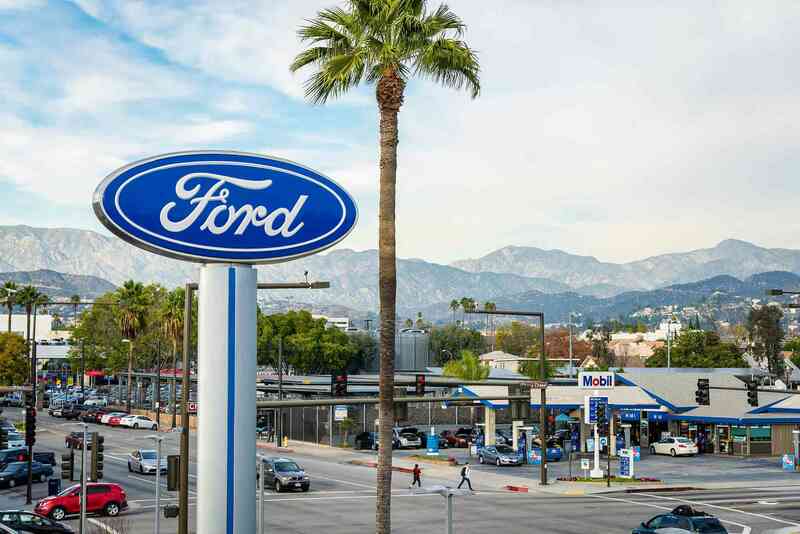 One of these elements was an entry tower—a major branded feature that would appear in all Ford advertising and become a recognizable signal of its brand across the US. However, Ford’s General Contractors were struggling to build the entry tower feature, and consistency and quality of this promising element was suffering across the board. At AGI, we’re builders at heart—and we knew just how to fix Ford’s entry tower problem. 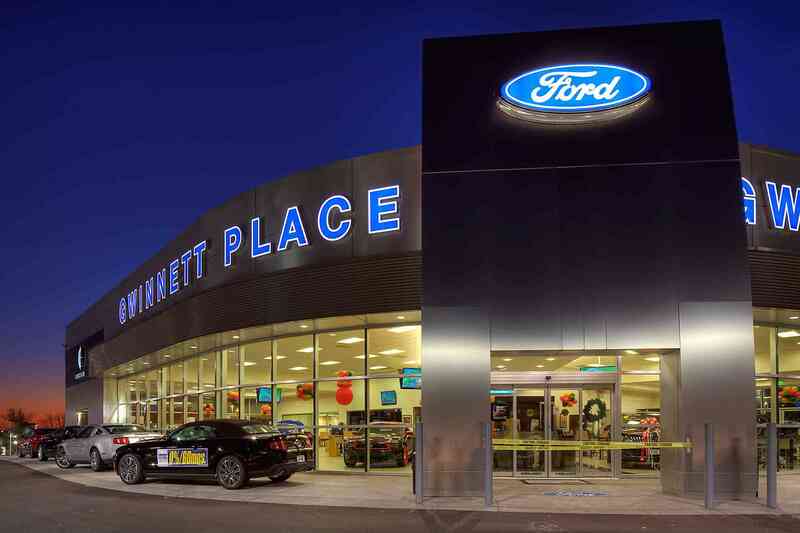 To solve inconsistency and quality challenges, we engineered and developed a pre-fabricated modular tower that met every one of Ford’s brand standards. This modular tower could be built in our factory and installed in a single day at a dealership. 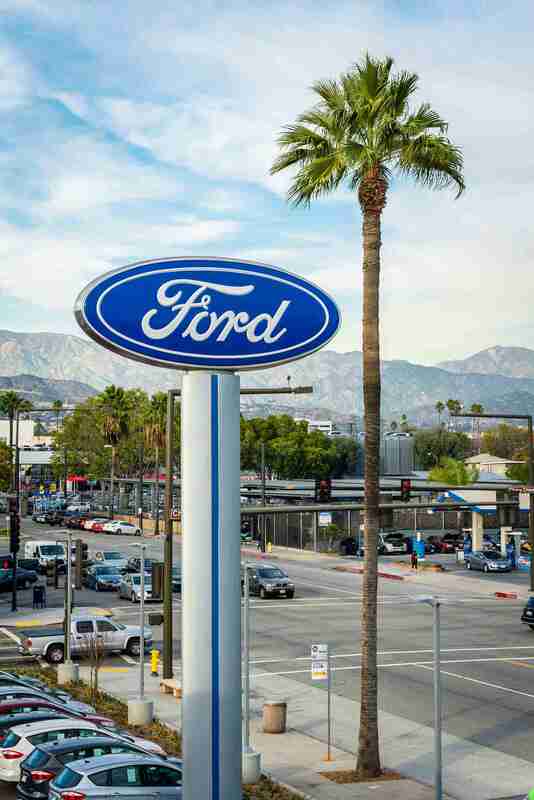 Due to a continued demand from Ford dealers across the country, we set up a manufacturing cell that can produce 25 of these large branded towers every month. 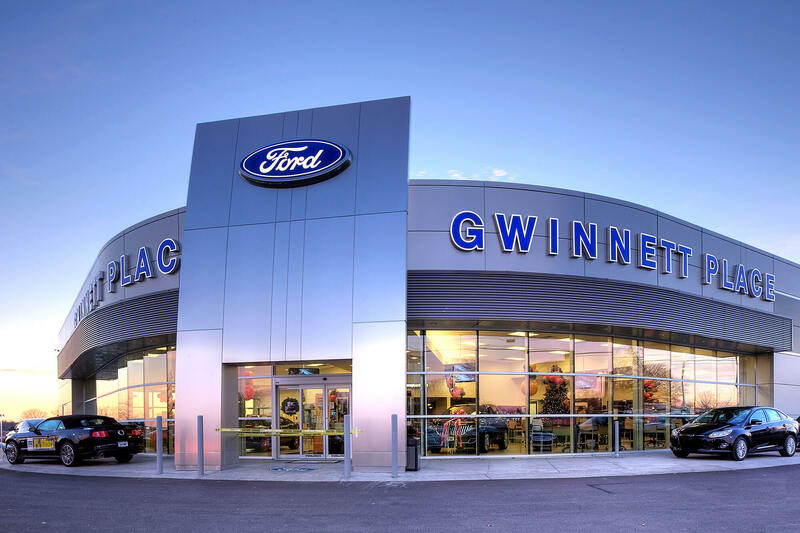 We’ve manufactured and installed hundreds of towers at dealerships across the U.S. & Canada —each one a beacon of the clean, consistent experience that Ford demands and delivers. Our program and partnership continues today, and we’re honored to report that in 2014, Ford named AGI as the only approved vendor for the towers.